I’m very fortunate to be able to provide my students with one of the best pieces of technology available today, the TrackMan radar. 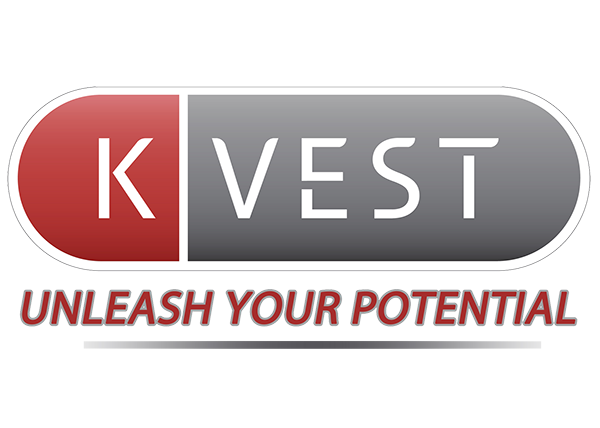 When I first saw what it could do, I knew it was a worthwhile investment in my business. 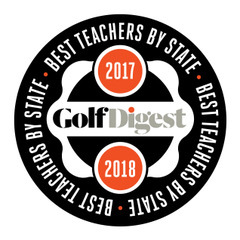 Many of you have started to become even more familiar with it as the golf ball tracking that TrackMan does is used more and more on golf telecasts to watch the flight of the ball and give data to the viewers. It’s a fabulous tool that can help accelerate learning and improvement for each golfer that comes to see me. Sometimes I get a player that is concerned that it may be too technical or too much data, but the reality is that TrackMan doesn’t give the lesson – I do! It’s all in how the instructor uses the information. 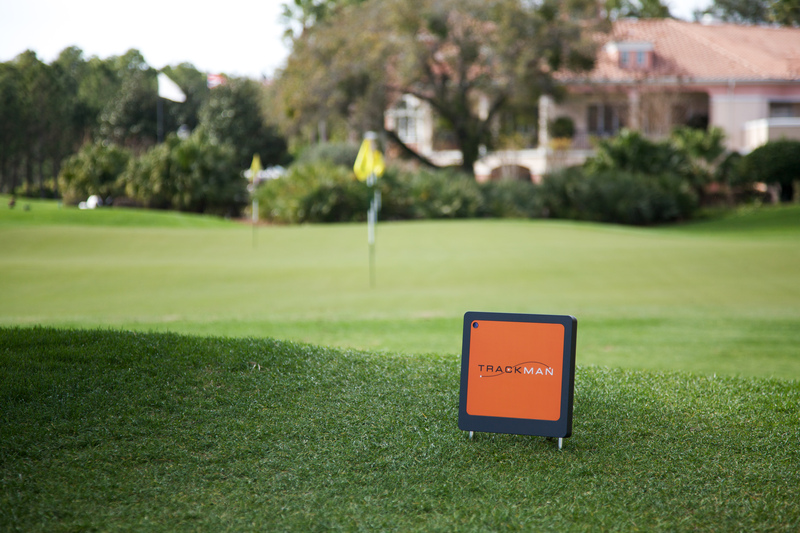 Here are some of the most important things I look at when using TrackMan radar to help my students. ATTACK ANGLE Very simply, TrackMan tells me whether you are hitting up or down on the golf ball. Despite this very simple measurement, it’s a vital piece of information that can tell me a lot about why you are having other issues in your golf swing. Players with excessive attack angle issues generally also struggle with club face control, and almost certainly struggle with good contact. Generally speaking, we want a slightly downward attack angle for an iron and an upward attack angle with a driver. Not everyone needs to hit up with the driver, and some players have better overall shot control hitting mildly downward, but I don’t ever see a player play well hitting up on their irons. So attack angle is a really great place to start, and I can give students drills and feels to help with attack angle that can make a huge difference and sometimes even fix other issues without us ever talking about them! CLUB PATH Another great data point to look at is the club path. TrackMan gives me a number for the path of the club relative to the target line through impact, and whether it is in to out, straight, or out to in. For example, if a player swings the club with a -5 club path, that means they swing across the ball 5 degrees left of the target line. This category is important for me because, in my opinion, club path is like the highway. As you drive your car, there is a little room within your lane to move, but once you cross the center line or go too far onto the shoulder, trouble ensues. As long as the club path is reasonable, a player can usually manage the club face reasonably and hit playable golf shots. But if I get a student who has excessive club path numbers I will work with them to manage where their club is moving through impact, as their current swing simply won’t hold up under pressure. Some students will ask me if swinging straight (zero) is the goal – and my answer is always NO! I’m never trying to fit a student into a model, but rather I am trying to find them the club path that works for them and creates the ball flight they like to see. FACE ANGLE Nothing determines the initial starting direction of the ball more than face angle. So it’s a must on my list of things to look at when using TrackMan. Certainly, you can look at the initial starting line of the ball and know where the club face is pointed, but it’s important nonetheless for me as a part of the total picture when evaluating a golfer’s swing. A golfer who can’t consistently manage the club face and has wildly varying club face angles at impact will not produce good golf shots when they really need it. DYNAMIC LOFT This is a really cool parameter to look at when a golfer is struggling with hitting their irons solidly or as far as they think they should. Dynamic loft is the amount of loft on the club that is presented to the golf ball at impact. Typically your best ball strikers, those that really hit the ball solid with their irons, de-loft their irons quite a bit while not hitting down too much, thus compressing the ball really well and creating that awesome feeling when it comes off the club face. Do you hit your irons too high and feel like they go too short? I hear this complaint a lot and usually these players have dynamic loft issues, which tells me that there are some issues with either how they are using their trail arm (right arm for right handers) or how they pivot (move the body) through impact. When we make changes in dynamic loft it’s usually quite the eye opener for a student! SWING PLANE When I first started using TrackMan, this was a number that I rarely looked at with students. But as I taught, I would see students with good swings and some good overall delivery numbers, who would still hit some wild shots. After researching further and talking with some of the best TrackMan coaches around, I learned the power of the swing plane on a golfer’s swing. It truly can be a “silent killer” in the swing. TrackMan defines how they measure swing plane as “the vertical angle between the ground and the circle that the club head travels on during the bottom portion of the swing arc”, measured from knee high to knee high. If a golfer has a swing plane that isn’t within a reasonable level for their height and the club they are using, they could have difficulty controlling the club face through impact or where they are striking the ball on the club face. Using drills and images, as well as some training aids, I’m able to make changes in the swing plane that can have incredible results on the flight of the ball. It’s an absolute must for me when using TrackMan with my players. So using technology like TrackMan takes some understanding and learning on the instructor’s part, but most importantly the instructor must learn to give the student only what information they need so that they can keep the student focused on what matters. But once the student sees the information and understands their issues, they are on the fast track to better golf shots.